We Build Ideas delivers high performing Gold Coast eCommerce solutions that are robust, scalable and most importantly, profitable. We work closely with you to understand your business. Products, potential customers, competitors etc. are all analysed so that we can provide you with the most effective solution. 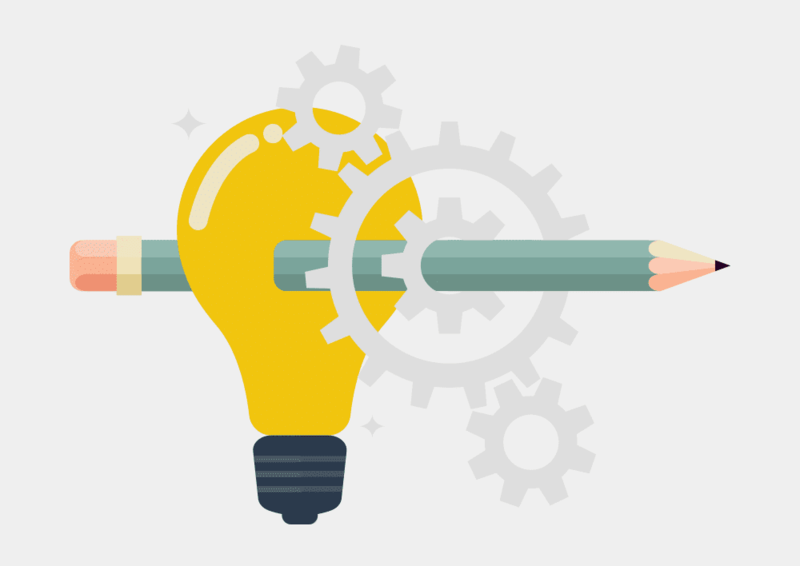 We Build Ideas has more than ten years’ experience building creative, functional and reliable online platforms for large brands and small businesses. 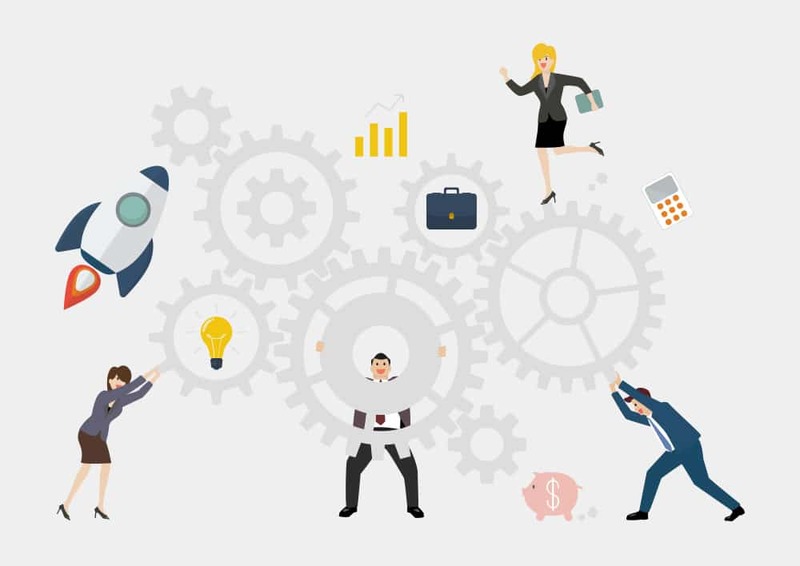 Our wealth of knowledge and experience includes the understanding that every business is unique and has specific needs. 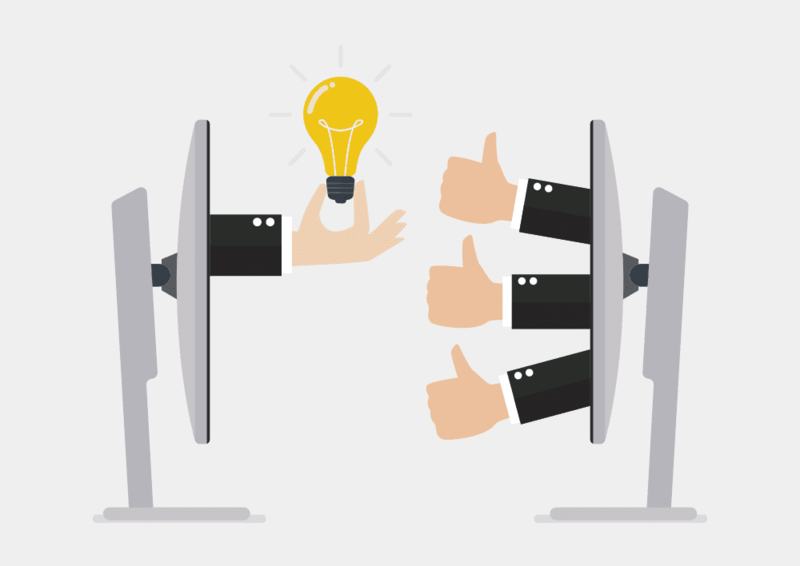 Just like great web design, your online store needs to compliment your customer’s buying journey. First, you need to attract them, and then nurture them towards a sale. To accomplish this, you need not only a fantastic looking online store, but it also needs to have the right combination of effective SEO and a mix familiar user experiences with a twist of something new they haven’t seen before. This could be influencer social posts relating to a product, or customer reviews. The options are endless, but simple additions make all the difference in making a sale on your site, and not a competitor’s. Further to this, you need to establish a relationship so that your customers become advocates for your brand or store. As statistics show, repeat customers are the most valuable type of customers. At We Build Ideas, we can help you achieve this with less pain and more gain, with the result being a profitable and scalable business venture for you. Shopify – Flexible, easy to use and affordable. Shopify is an excellent solution to get your online store up and running quickly. It also serves as a great long-term solution as it can scale with the growth of your business. WooCommerce – The most popular choice for WordPress eCommerce functionality. When adding eCommece functionality to a WordPress website, there are a number of options available to you, but the most popular among the list is WooCommerce. WooCommerce is open source and free to download. Extending it’s functionality is available through paid extenstions such as subscriptions, bookings and product add-ons. The reason we choose to offer WooCommerce is it provides you an easy to use platform to sell online while utlitising the power of WordPress’s blogging capability for inbound and content marketing purposes. It’s a match that other platforms fall short on. What’s included in an online store solution? Do you have an existing WooCommerce store you are thinking about renewing? We suggest ordering our free store audit to kick things off. 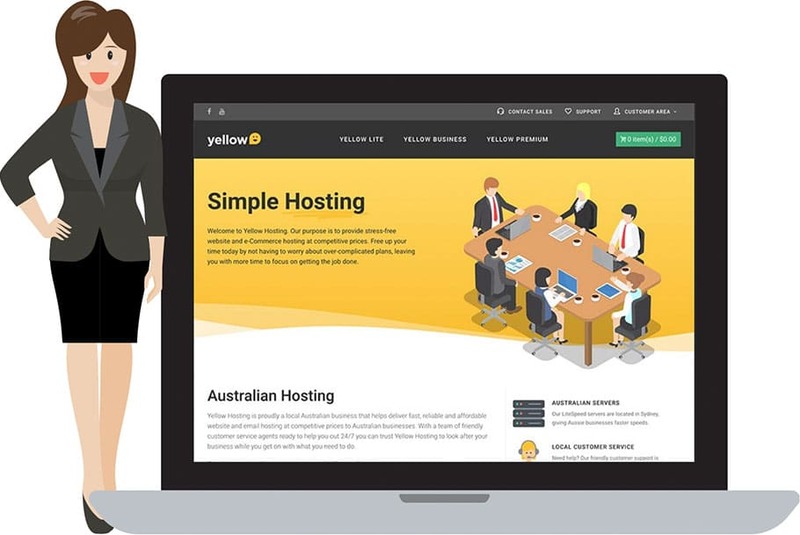 Yellow Hosting is a new local Australian business that delivers fast, reliable and affordable hosting at competitive prices. The new business needed a WordPress website with subscription eCommerce functionality to support their online sales funnel. View the Yellow Hosting case study. Really happy with how the branding turned out – reflects our values perfectly. The website is exactly how we wanted it, and based on customer feedback it’s providing a great customer experience. We look forward to continuing to work with We Build Ideas to help our business grow. Ask We Build Ideas, your local Gold Coast eCommerce studio.